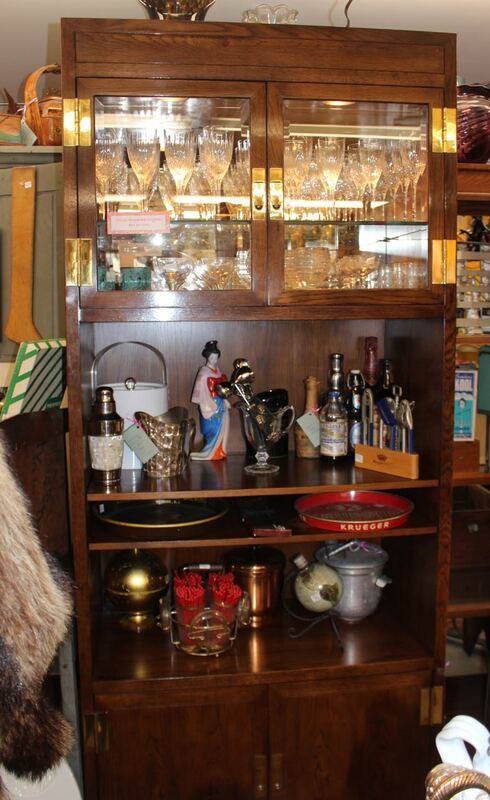 This Henredon bar cabinet came from the home where it has lived since it was originally purchased. A beautifully constructed piece of furniture, this cabinet has its original glass cabinets and lighting. Excellent original condition.